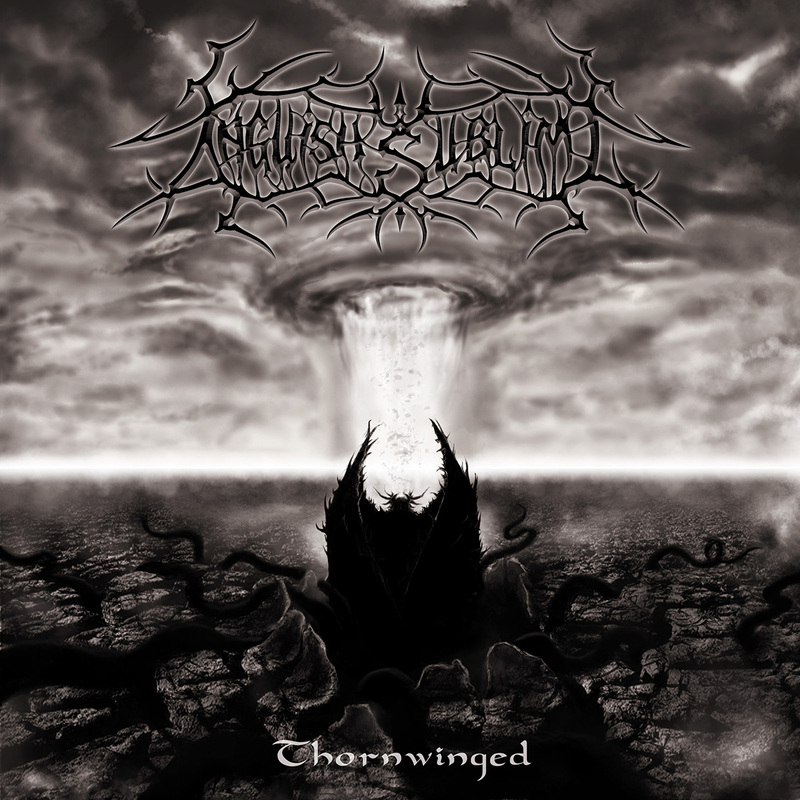 Check out the review for the “Thornwinged” EP on the Serbian Metal Portal! Big cheers to SMP crew! Hail!